Emotions of family members and friends run high in the months after a loved one’s death. All too often, this can make the process of executing the will and handling the estate an adversarial one. You may find yourself in disagreements and arguments about your deceased family member’s final wishes and going toe-to-toe with beloved relatives. At Bratton Law, our attorneys know your loved one would not want their death to cause a rift between siblings or complicate relationships with other family members. An estate litigation lawyer in Philadelphia will try to help you resolve disputes before litigation occurs or represent you in court if it becomes necessary. Call us today at 856-857-6007 to talk to a member of our team about your Philadelphia estate dispute. Most estate disputes occur in situations where the deceased left no will or estate plan. 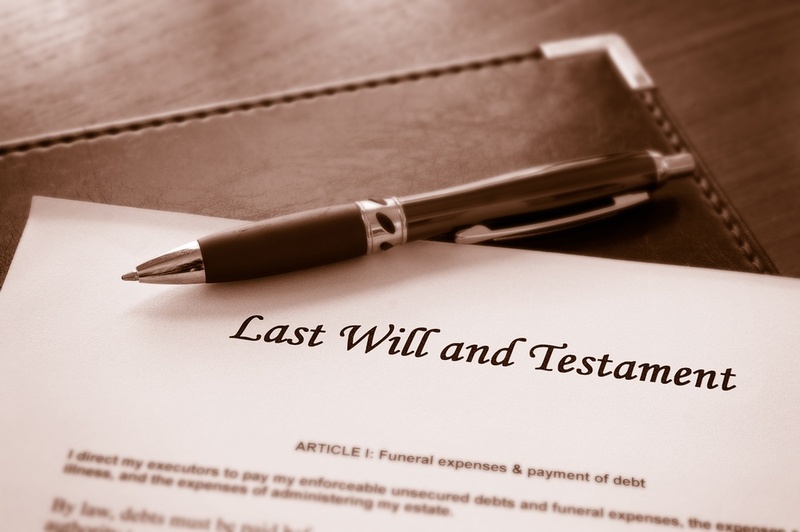 With a valid last will and testament written by a qualified Philadelphia estate planning attorney, there are few questions as to who your family member wanted to handle their estate and how they intended to distribute assets. Most modern wills prepared by an estate law attorney will have two witness signatures and a notary stamp, making it easier to prove their validity. Still, sometimes the deceased created their will or estate plan on their own or using an online template. This validity of this type of will may be more difficult to confirm, or a potential heir may raise concerns for another reason. A lack of capacity claim can challenge even a seemingly valid will. This type of challenge centers on whether your loved one was competent and understood what they were doing when they made the will. If they did not, the will may not represent their true desires, and an older will may be more accurate. Like lack of capacity, undue influence can challenge an otherwise valid will. This most commonly occurs when one person or one part of the family receives more assets than the rest, and others think this is unfair or unusual based on their relationship with the deceased. This may make the other potential heirs believe this person coerced the deceased to change their will. Often, undue influence claims occur alongside lack of capacity claims. Because of the enormous responsibility placed on estate administrators, they need to have strong ethics and be competent to do the job. If a potential heir or other family member has concerns about the person named as executor or administrator, a dispute can occur. If there are false accusations raised against you, or if you believe an administrator is acting inappropriately, we can help you fight to defend your loved one’s legacy. By focusing on your needs and the relationships you hope to salvage rather than looking at only the legal questions, we may be able to help you reach an agreement before you get to the point of litigation. We can help you mediate the dispute and deploy other dispute resolution tactics. If this is not effective, however, we will represent you to the Judge and fight for your loved one’s legacy in court. At Bratton Law, our estate litigation lawyers can employ effective dispute resolution strategies that may keep your loved one’s will out of litigation. We know how important your relationships with your family are, and the damage this type of disagreement can cause. We will give you the support and tools you need to solve the dispute before it leads to a lawsuit and permanent rifts between family members. If we cannot avoid litigation, our attorneys will represent you in court. We will protect your reputation and the legacy of your loved one throughout this process. Call our Philadelphia estate litigation team today at 856-857-6007.